Though Apple and Samsung are widely considered to be big names in the US smartphone market, more and more have started turning towards Chinese smartphone makers over the last year. Many of these manufacturers – Huawei, Xiaomi, and ZTE – are largely unknown to people here, but their impact is certainly being felt on the global stage. Of the top 12 smartphone manufacturers, nine are based in China – and these nine companies account for more than a third of the world’s total smartphone market. So why are we seeing this growth now, without high marketing budgets pushing sales? Who are the main manufacturers that are leading the expansion into the US? And most crucially, what will be the impact of these companies in 2016 and beyond? While there are a number of Chinese phone makers, three major players stand out as ones to watch in 2016. 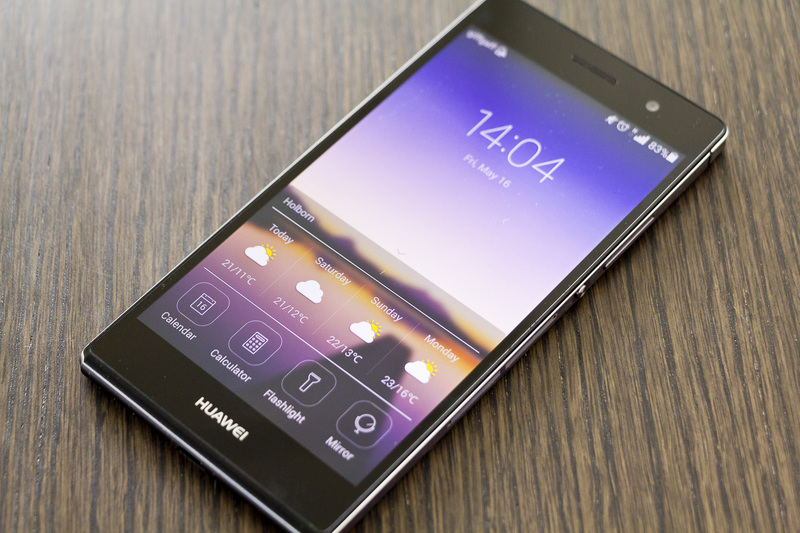 Huawei – the world’s third biggest smartphone manufacturer – is a major contender in the market. The company recently released the Honor brand which boasts high performance for mid-tier pricing. This was a financial and expansionary success for Huawei: in the first half of 2015 the brand announced that it had sold 20 million units and generated $2.63 billion in revenue, stamping their feet as a key player in the market. 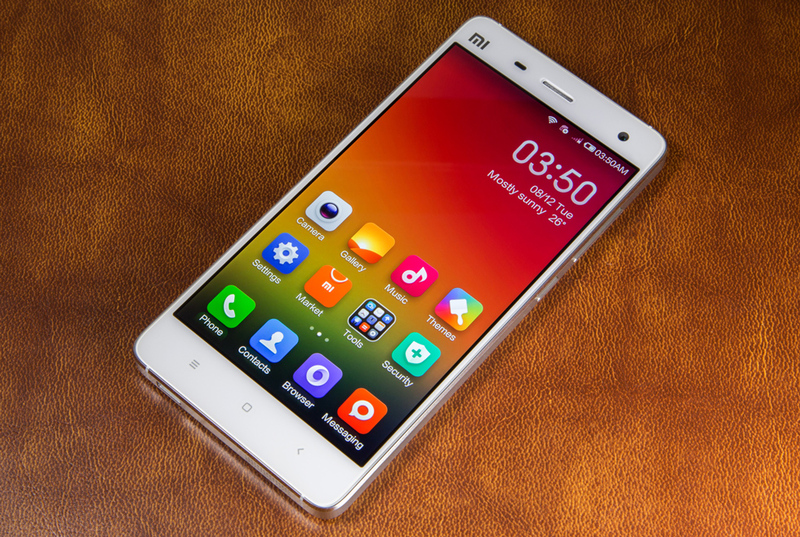 Xiaomi, sometimes known as the ‘Apple of China,’ is one of the most popular brands in the Chinese domestic market. Though the company is only five and a half years old, it has grown into a major contender in China by offering high end phones at mid-range prices – with a slim profit line, but fast expansion. They are not reliant on mass marketing to increase brand awareness either – instead they sell from a dedicated website online, cutting the costs of distribution and advertising themselves through social media. ZTE is an influential company as well and is one of the biggest smartphone manufacturers in China. 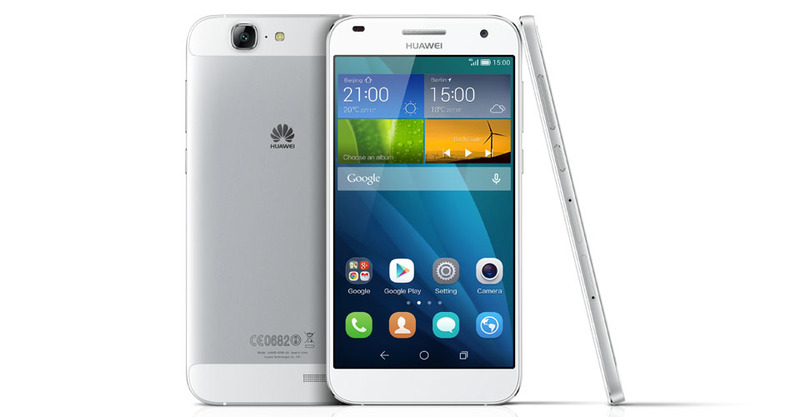 But though the company is a major distributor, it lacks the international presence of Huawei – although the company’s phones have been white labelled for carriers in the past, especially in the US. Its Axon range of products are flagship-level smartphones at a fraction of the price of the competitors. 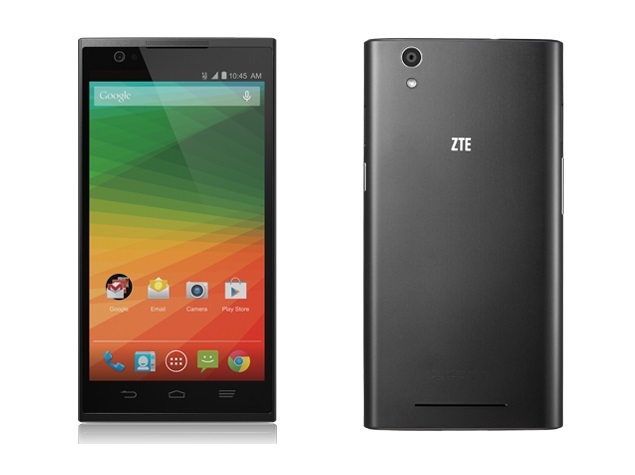 ZTE hopes that phones like this, which balance price and specs, will penetrate the consumer market even more. China represents 30% of the world’s smartphone sales, and the vast majority of these sales are domestic, while Samsung and Apple’s profits are largely derived from exports (source: IDC). However, the Chinese market is reaching its saturation point, and domestic manufacturers wish to expand their influence to continue their expansionary momentum. The Chinese government is helping these manufacturers to flourish. The expansion abroad has been largely promoted through tax breaks, and relaxed labour and environmental standards to make sure that costs are kept low to compete in an incredibly competitive international market. Shenzhen, the manufacturing heart of China, is a central city devoted to the production of technological goods, driving down the costs of production. Some companies are also entering into partnerships companies like Google. Recently Huawei partnered with Google to produce the Nexus 6P, as an attempt to integrate the brand more widely in other markets. But perhaps the greatest contributor to its rapid growth is its distribution method. Rather than adopting a mass marketing, expensive campaigns to drive brand awareness, companies have focused on delivering high-performance phones through online only stores. Consumers purchase the phones online and then go SIM-only, thereby giving them the freedom to buy new phones without tying themselves into long-term contracts. Is 2016 the year of the Chinese phone manufacturer in the US? By engaging in online-only sales and marketing, and undercutting the competition with high-end mobiles for a good price, these Chinese manufacturers are likely to continue to become more popular with time. This will likely impact the consumer’s purchasing patterns for new hardware as shoppers are more likely to experiment with new brands, taking out SIM only contracts and buying cheaper high spec phones outright. However, if they do not ramp up marketing efforts on a par with Apple and Samsung, they still have a long way to go before becoming household names. Only time will tell whether 2016 is set to be the year of the Chinese smartphone maker, but at SellCell.com we love the fact that consumers have more choice than ever before, and we’re excited to see what happens!